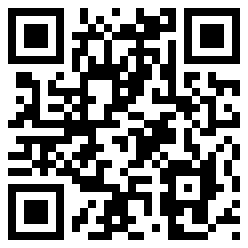 Q: What happens when you turn one of the great composer/pianists of our time loose. A: Nearly three hours of first-rate music. 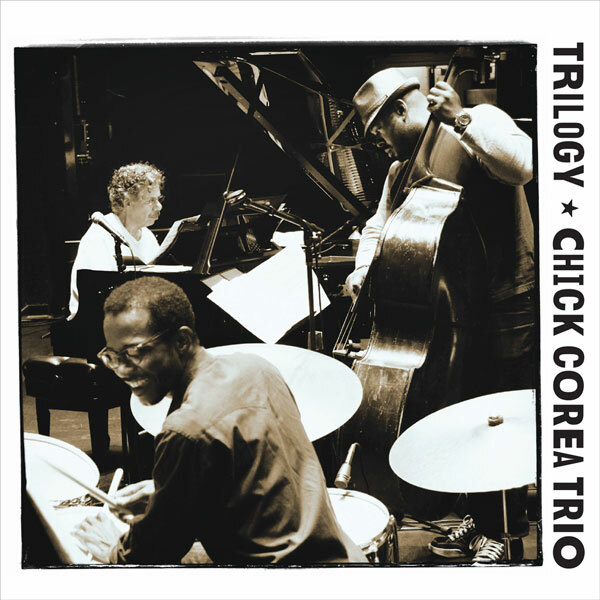 Disc 1 has seven tracks, including standards “The Song Is You” and “My Foolish Heart.” This part of the set ends with one of Corea’s most popular compositions, “Spain.” It begins with Josele playing a classical-style solo. The Corea’s piano comes in, offering hints of what’s to come. The guitar continues to lead as the prelude slowly builds up, eventually joined by the flute. At last, the ensemble kicks it in gear. The trio carries it early on. Guitar and flute rejoin when the familiar melody appears. Corea is clearly the star here, but Josele does plenty with the time he’s given. Things heat up when Pardo takes point. The flute easily transitions from simply intense to shrill. The energy remains high even when the volume is low for McBride’s turn out front. The song reverts to the main them for a triumphant ending. Taking a page out of Deborah Henson Conant’s playbook, Brandee Younger blazes her own trail, playing an instrument seldom heard in jazz circles: the harp. With fresh takes on a few older songs and some original music, the Brandee Younger 4tet presents Live at the Breeding Ground (2014). With Younger are Dezron Douglas, bass and E.J. Strickland, drums. The quartet is completed on some tracks by tenor saxophonist Chelsea Beratz and on others by soprano saxophonist Stacy Dillard. A shuffle beat is part of the backdrop for “Wax and Wane.” Harp and tenor sax complement each other well on the melody. Behind the leads, Douglas and Strickland get plenty of action. Younger takes point for a while then yields to Baratz. The entire ensemble plays with passion and energy – enough so that it’s difficult to focus on one without neglecting the others. Even during the solos, the other musicians remain firmly engaged. Upstart ukulele sensation Brittni Paiva has gone visual. 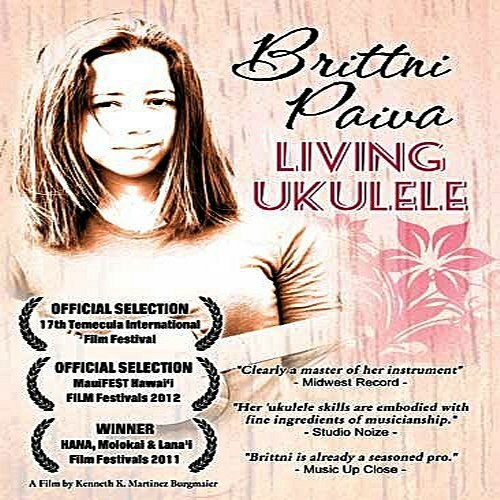 The 2011 Entertainer of the Year, MauiFest Hawaii, has released Living Ukelele (Talmidim Productions, 2011), a film by Kenneth K. Martinez Burgmaier. The DVD features live performances, interviews, behind the scenes, a music video and ukulele lessons. It’s a fine mix of music and visual paradise. The ukulele is mostly associated with Hawaiian music, traditional songs from the islands. However, Paiva uses the instrument to play several styles, including jazz, blues, pop, rock and world music. The hour-long film balances the history of Paiva’s music career and her progress as a recording artist, with a personal look at Paiva without her instrument, including segments on her husband’s passion for cars and Paiva taking surfing lessons.